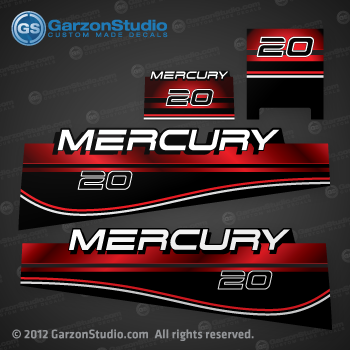 Mercury Outboard decals design II replica made for 1998 Mercury outboard motor based on part number 37-808499A96. 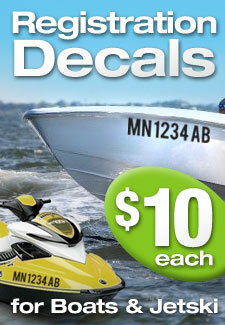 This decals may work also on 1994-1998 25 hp engines. All decals are UV protected and laminate to last longer smooth gloss finish. 20 hp decal and other custom color version available upon request.